On January 17th, 2019 Dr. Maria-Alexandra Paun, from EPFL will visit our Student Branch and will deliver the Talk “Analysis and modeling of medical electronic devices using three-dimensional simulations. Emphasis on cochlear implants and insulin pens”. The recent advances in MedTech have seen an interest for accurate modeling and high-precision simulations in order to characterize and predict the behaviour of medical devices employed in various applications. My presentation will focus on the analysis of modeling using three-dimensional simulations of medical electronic devices such as cochlear implants and insulin pens. To this purpose ANSYS simulator has been used in HFSS and Maxwell 3D modules respectively. Firstly, to characterize the antennas in cochlear implants a multi-tissue model has been prepared and high-frequency analysis has been performed providing amongst other radiation patterns, Smith charts and contour plots of the total radiated field. 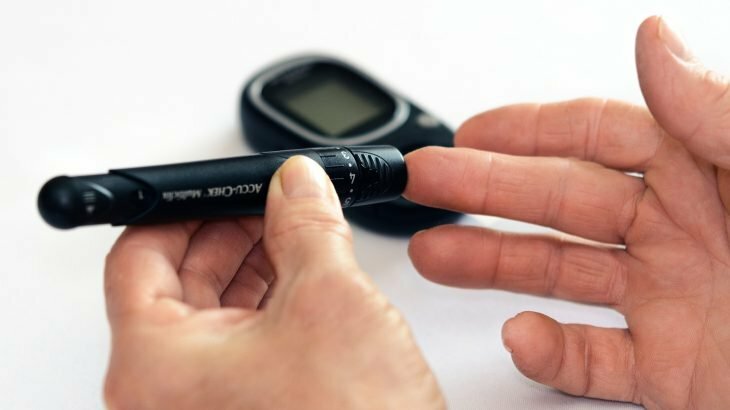 Secondly, a three-dimensional model for the capacitive measurement in an insulin pen used by diabetic persons has been studied, where a fully parametrized model allowing for capacitance evaluation has been proposed. In the latter case, a multi-electrode configuration for a real-life insulin pen has been investigated. Please register to the event using this form. Registrations is not binding but it will help us in understanding how many people to expect. Dr. Maria-Alexandra Paun is currently a researcher at EPFL Switzerland, where she works in the development of electronics for medical devices (MedTech). Dr. Maria-Alexandra Paun received the Engineer Diploma in 2008 from Politehnica University of Bucharest, FILS, Romania, with a major in Computer Science, graduating top of her class. The Master Project was carried out at Swiss Federal Institute of Technology (EPFL, Switzerland). During 2008-2009, she was awarded a postgraduate Marie Curie research fellowship at the University of Kent at Canterbury, UK, where she worked in the field of OCT. Between 2009 and 2013, she was Assistant – Ph.D. student at EPFL. She received her PhD degree in June 2013 on the subject of Hall Effect sensors. During 2013-2015, Maria-Alexandra was a Visiting Researcher at University of Cambridge, UK, with two postdoctoral fellowships from the Swiss National Science Foundation (SNSF). Her h-index is 10. She is committed to volunteering work within IEEE, as she is currently Chair of IEEE Switzerland Section, Chair of IEEE Women in Engineering (WIE) Affinity Group in Switzerland and Corresponding Member in the IEEE R8 WIE Subcommittee.